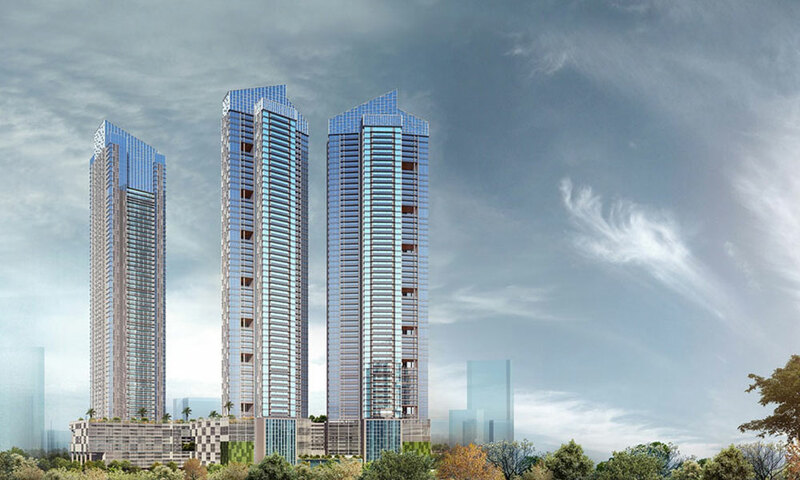 The Crown is one of the most distinguished addresses in South Mumbai. In fact, there are several factors which make it the ideal residence. The prime location, sprawling spaces and breathtaking views of the skyline and shoreline, to name a few. That a sought-after name like Hafeez Contractor works at crafting these living spaces explains the sophisticated ambience that The Crown exudes. From the 13 feet high ceiling to the unhindered views of the Arabian Sea, Eastern Harbour and the Bandra-Worli Sea Link to a multitude of amenities and sports facilities, The Crown offers everything the discerning resident would desire. What's more, it offers all of this within the proximity of the best shopping destinations, Central Business Districts and the Siddhivinayak Temple. A luxurious lifestyle doesn't get more real than this.